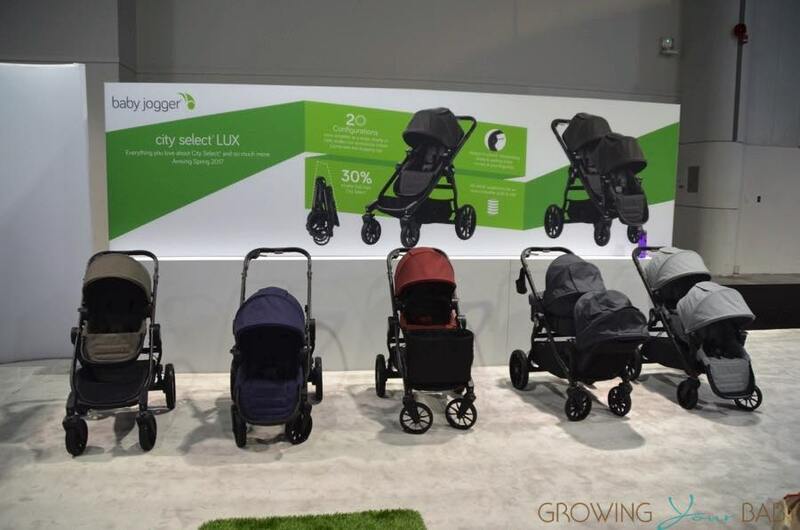 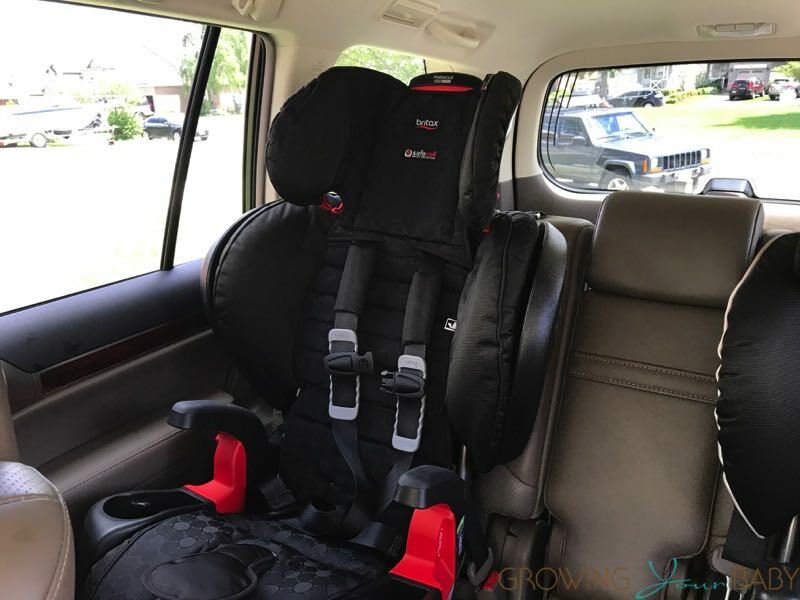 European Baby Gear Manufacturer Cybex has announced that their lightweight, high quality strollers, multifunctional baby carriers and award winning car seats will be available in the U.S. in August. 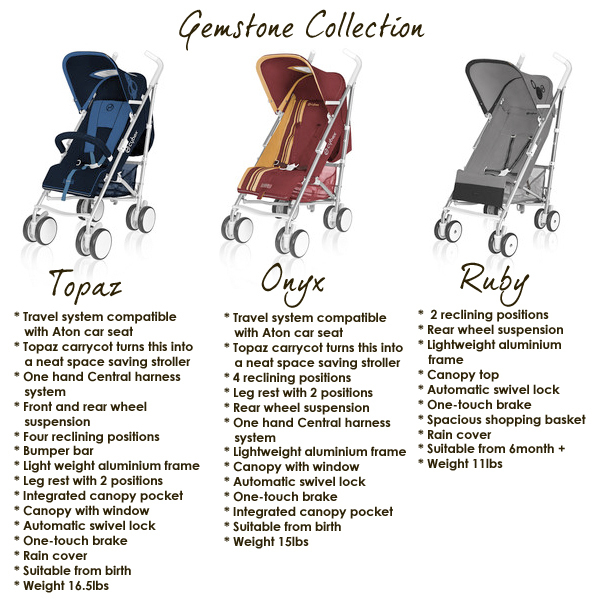 Initially, Cybex’ four different stroller models, Ruby, Onyx, Topaz and Callisto, will hit the market, with their car seats, the Solution X-fix and the infant car seat, Aton, following in the new year, making for extraordinary compatibility and a complete travel system. 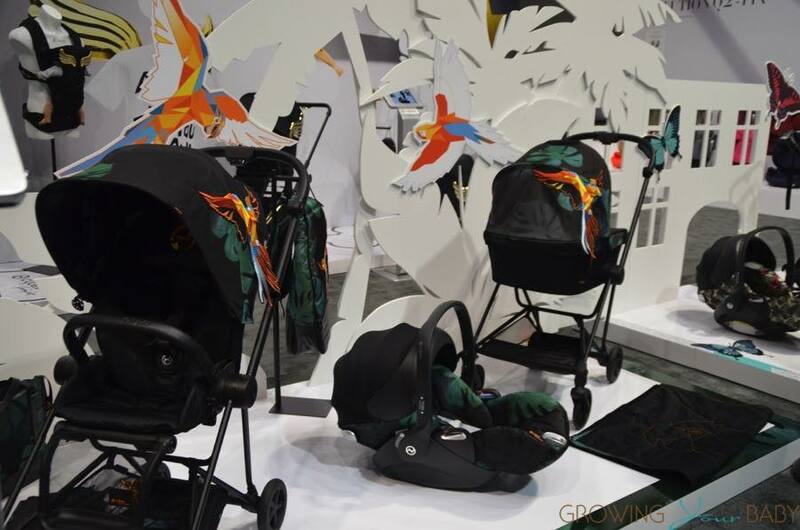 Jeffrey Tambor Expecting Twins – At 64! 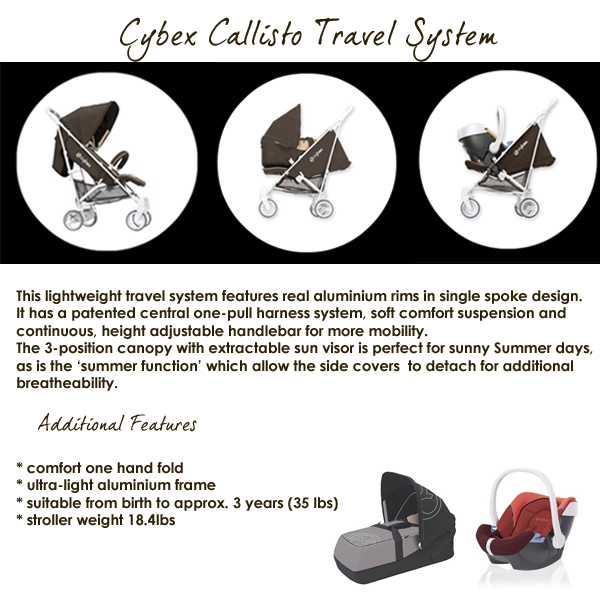 I contacted Cybex and the Aton Car seat that works with Callisto travel system will not be available til February of 2011.